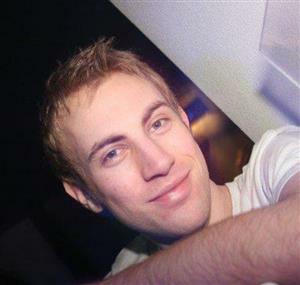 Neil Evans, 35, was last seen at an address in Haven Road on Wednesday around 16:38 GMT. He is described as white, 5ft 2 ins tall, with short mousy brown hair. According to Dorset Police, he was wearing a white T-shirt, blue hooded top, grey jogging bottoms, black trainers and a black coat.